My favorite hustler hands down is Lil Wayne. 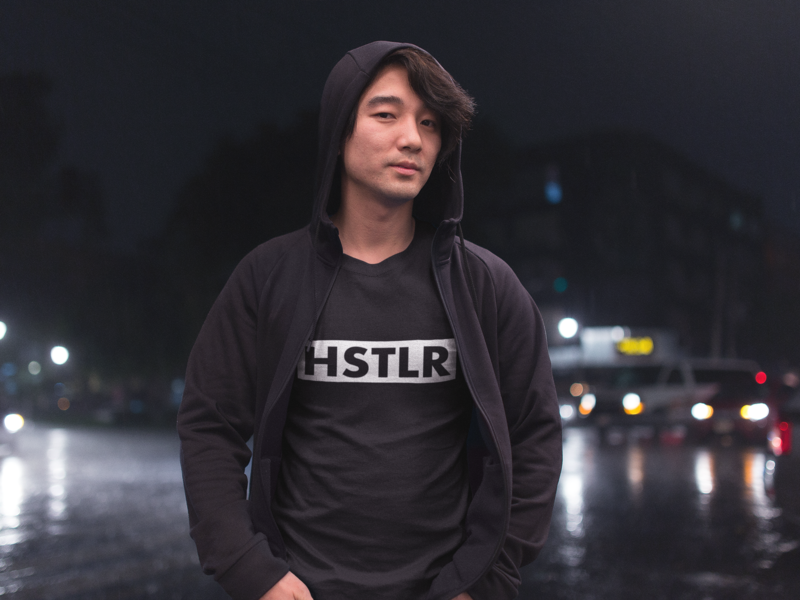 In fact, I’m not sure HSTLR Wear clothing would exist without Weezy. When I was in high school my first job was as a bus boy at Outback Steakhouse in Lufkin, TX. Let me tell you, it takes a lot of motivation to make yourself go to work when your job is cleaning up other people’s food. But, day after day I showed up and did my job for the amount of money I was thrilled to make. And one the things that helped me stay motivated the most was Lil Wayne’s music. I met a young guy by the name of Tyrell who introduced me to some of Lil Wayne’s mixtapes and I was immediately hooked. I downloaded a ton of mixtapes, bought Tha Carter II from Best Buy, and I never looked back. 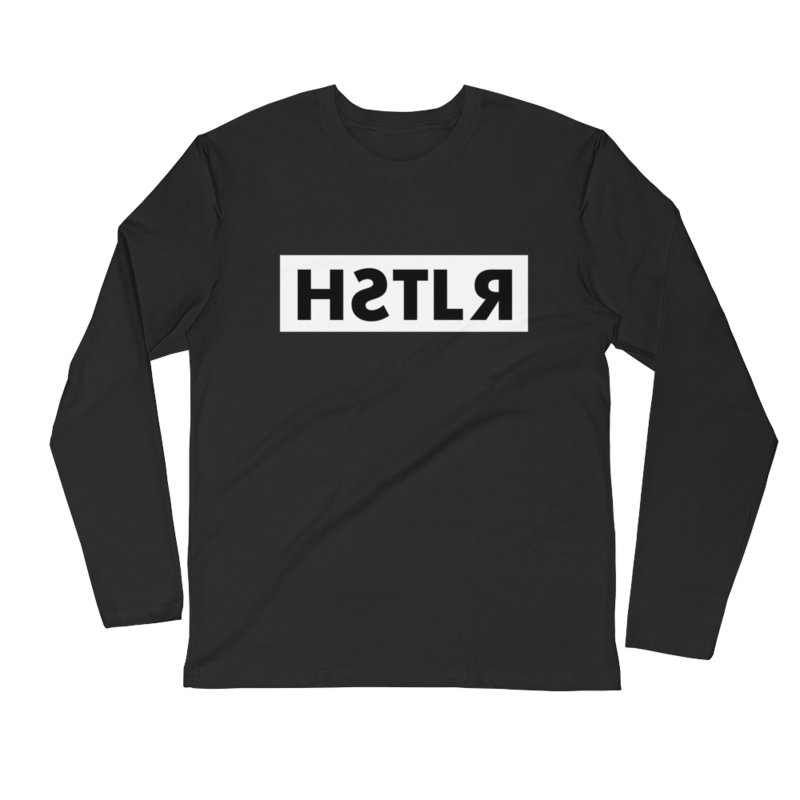 Songs like Back on My Grizzy, Hustler Muzik, and the Sky is the Limit, kept me going on days when the last thing I wanted to do was spend a Friday night in a restaurant wearing an apron carrying a cleaning rag. I won’t even get into the next summer when I spent three months working on a golf course getting up at 5 a.m.
Lil Wayne to me is the ultimate hustler. He works non-stop. He’s put out more free mixtapes than any other rapper ever has, and every time he releases a full album, fans reward him handsomely. 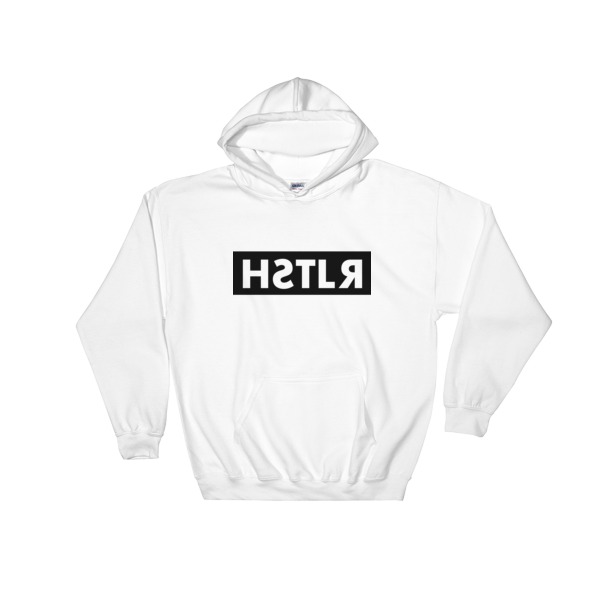 He’s got a clothing brand, Trukfit, and now he’s added a second line by releasing a specialty Young Money line. He’s also got side hustles with Bumbu liquor and Apartments.com. Add to that the fact that he’s promoted two of the biggest names in music of the past ten years in Drake and Nicki Minaj, and you’ve got a bonafide mogul. 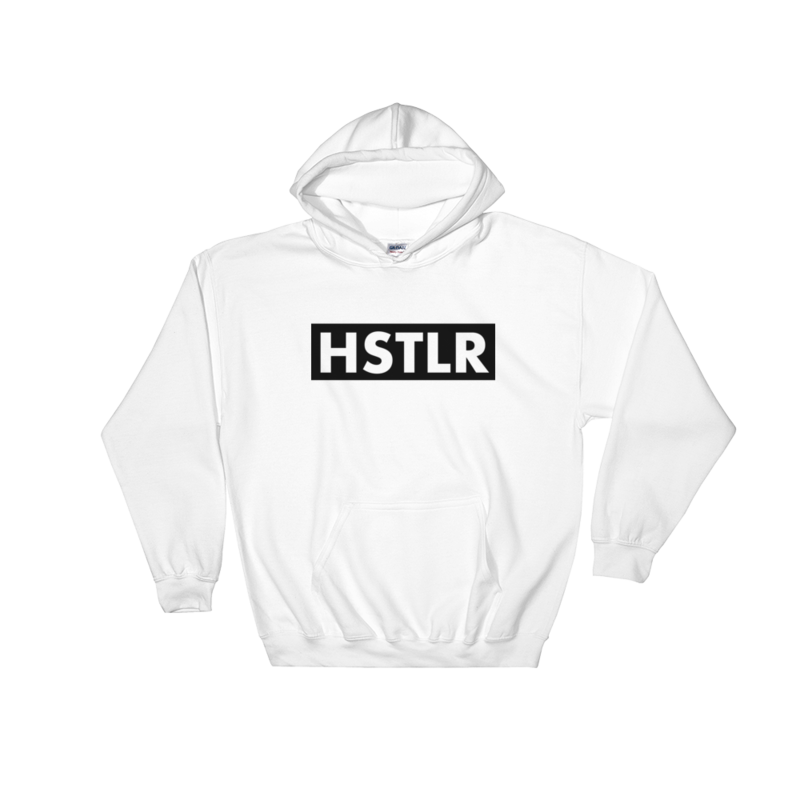 HSTLR Wear clothing was inspired by Lil Wayne’s incredible work ethic and others like him. Who’s your favorite hustler? What have they inspired you to do? Let us know in the comments below.